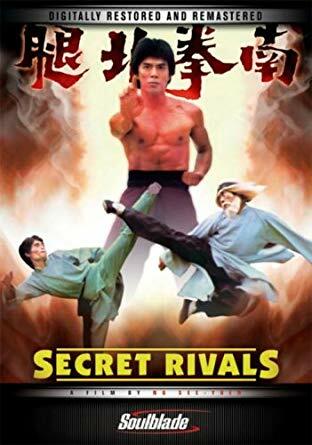 Hong Kong action cinema has produced many great kickers but it was this film that really put them at the forefront of the movies, Secret Rivals released in 1976 starred John Liu, Wong Tao and Hwang Jang Lee and was directed by Ng See Yuen. 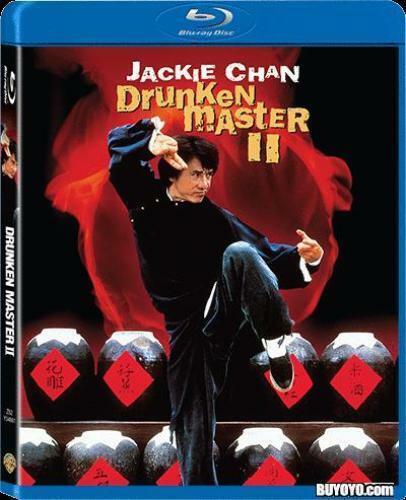 It was the first real success for the then up and coming Seasonal Films, who later went on to produce Jackie Chan’s first big hits Snake In The Eagles Shadow and Drunken Master. A large fortune in gold has been stolen and brought from China to a small town in Korea. The prince (Lee Ye-Min) was one of the robbers of the gold and is awaiting his gang boss known as the Silver Fox (Hwang Jang-Lee). He hears the news that government official Sheng Yi-Wei (Wong Tao) will be arriving shortly. Disguised as a fighter in the prince’s upcoming tournament for the head bodyguard position, Sheng is an expert in the Southern Fist style. 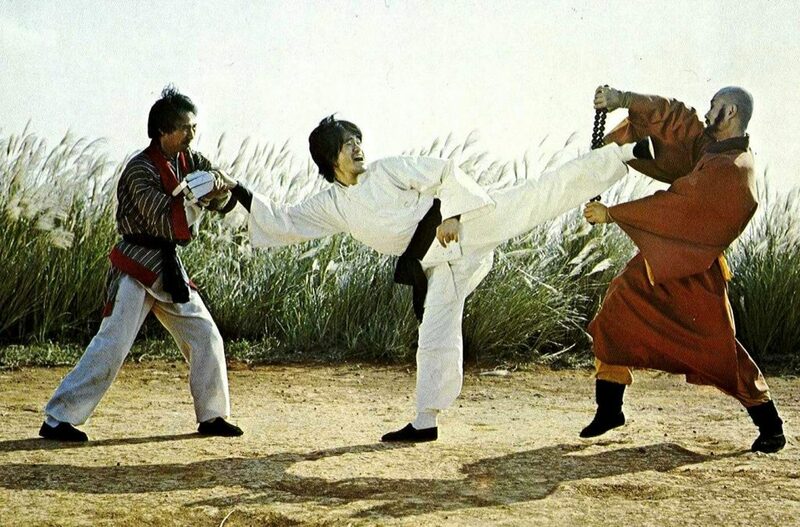 Also on the robber’s trail is Shao Yi-Fei (John Liu), the master of the Northern Kick style. Shao is also seeking out the Silver Fox to avenge the brutal death of his parents. Individually, Sheng and Shao have tried to take on Silver Fox but to no avail. Now, they must unite to take down Silver Fox once and for all. 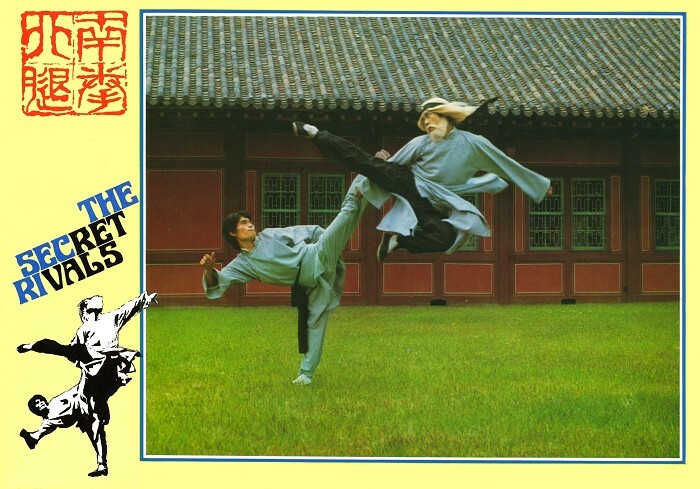 When first released this film caused a sensation among kung fu movie fans as the styles shown, mainly Taekwondo based were totally different from most films released before and the amazing kicking on show was very cinematic. The story although a bit plodding at times has plenty of time to show the stars skills, John Liu had amazing flexibility even if his kicks seemed to lack power. Wong Tao was a very underrated performer, his Southern hand techniques are fabulous as well as his kicking and he also gets to show his skill with a pair of nunchaku. Hwang Jang Lee is certainly one of the best kickers in HK cinema history and here shows some of his repertoire although not as much as in later films or the sequel Secret Rivals Part 2. A classic late night kung fu treat which still stands the test of time today. The film has not been served well over the years on DVD. Early VCD releases were full screen and terrible quality. In the USA Crash Cinema released the film in a non-anamorphic widescreen edition, OK quality but English dubbed only. There is also a German release again widescreen but the option of English or German dubbed or Mandarin with German subtitles only.